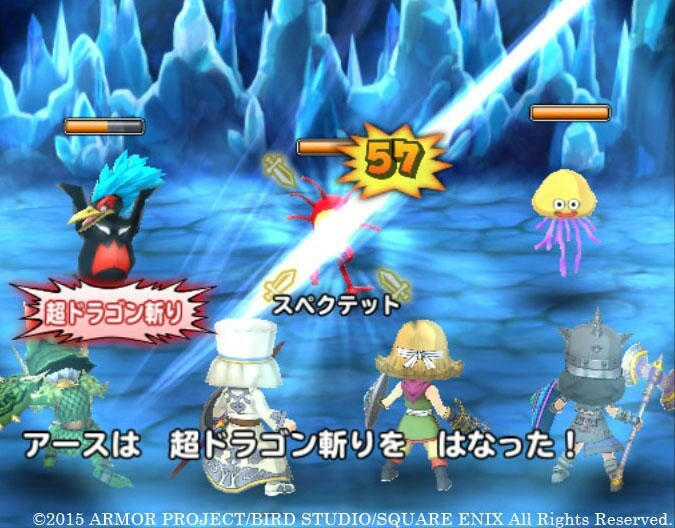 For the third week in a row, Square Enix has announced a brand new Dragon Quest game. Only, I think this will be on the bottom tier of everyone’s excitement list. Dragon Quest of the Stars is the next original game for iOS and Android, and it will be a free-to-play touch based RPG with microtransactions. In it, you’ll be able to create characters and battle in random fights with enemies among the stars. Remember when I said that Dragon Quest had a knack for creating great cash-ins on trends? Well, in the shadow of the Pokemon inspired Dragon Quest Monsters: Joker 3 and the oddly inspiring Minecraft-esque Dragon Quest Builders, I think that I would rather prioritize on those two, especially since we only seem to get a limited number of Dragon Quest games in English. It might be fun, but I’m not willing to find out if it means the sacrifice of something else. More importantly though, what’s with the weekly announcements? Are we perhaps building up to something even larger? 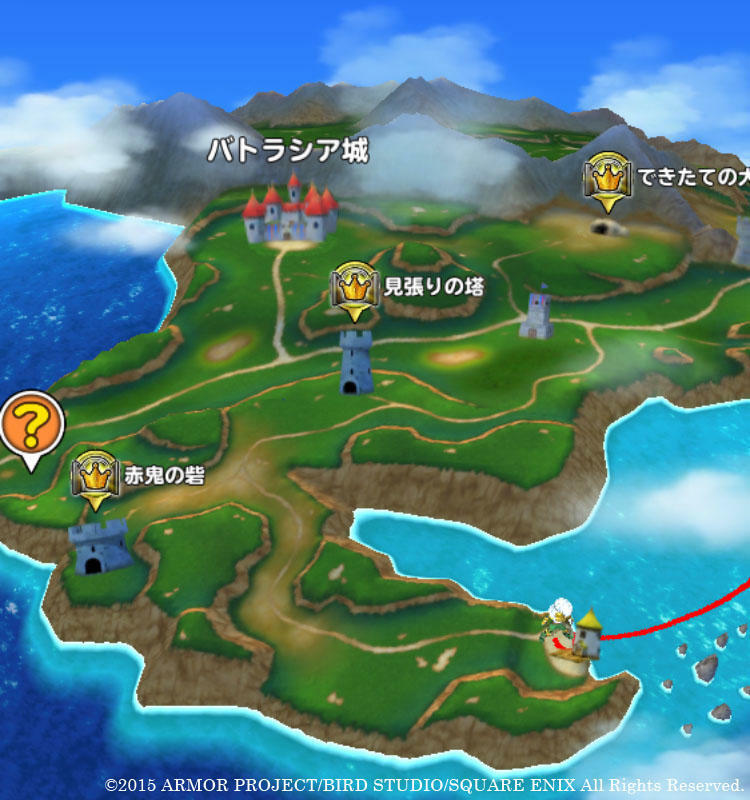 I’m still guessing that we’ll be seeing a new Dragon Quest Mystery Dungeon game in the coming weeks. In the long run, this is creating an obvious runway for the 30th anniversary celebration, and more importantly, the grand finale of Square Enix finally getting around to revealing Dragon Quest XI. Hold onto your hats, folks. We’re almost there.